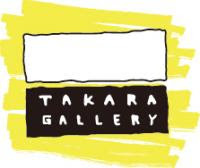 Takara Gallery workroom Blog: First stockist in Japan!! We plan to collect a variety of screen printed products from all over the world! Flora Waycott Design and Ragdoll illustrations 's tea towels are now available at Takara Gallery workroom!